Philipp Plein always comes with cool stuff. 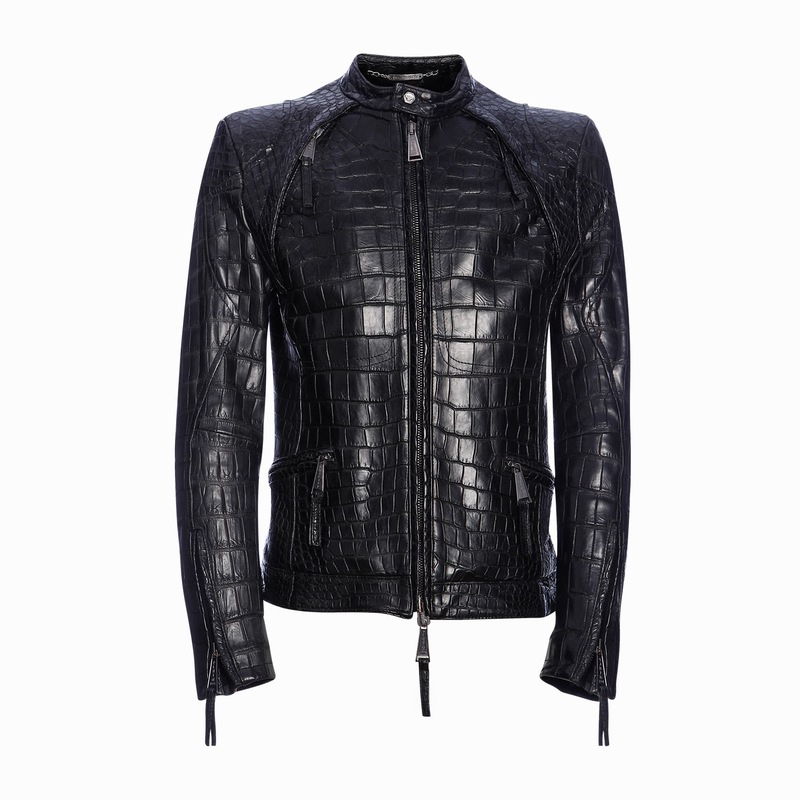 And this crocodile jacket is to die for! Entirely made from crocodile skin, with armour-like structure, it also comes to the size of your wish!